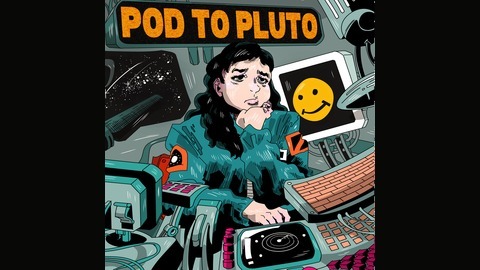 Welcome to our new scifi comedy audiodrama 'Pod To Pluto' and say hello to Jemima Belafonte and her sarcastic Pod computer, as they try and keep each other company during a very long 4.6 billion mile trip to Pluto to go turn off a lightbulb. Written by Peter Richard Adams. 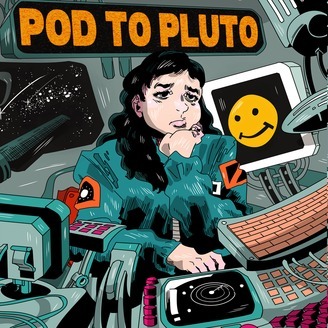 Starring Laura England and Wayne Russell.